Prizes will be awarded depending upon the number of starters (1 prize per 4 starters). 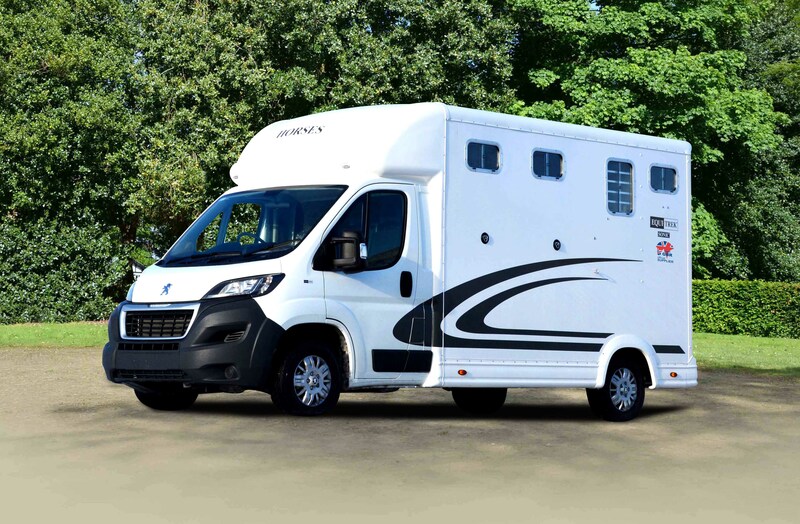 The winning rider of this class will win the use of an Equi-Trek Sonic Horsebox for one year. Awarded to the winning rider. Awarded to the winning owner. Awarded to the horse and rider whose final position shows the greatest improvement on their dressage placing. Awarded to the owner of the highest placed mare. A £500 voucher awarded to the rider who is closest to the optimum time with no cross country penalties who completes the competition. £250 awarded to the groom of the winning horse. A £500 prize and trophy kindly donated by Rosemary Search. Awarded to the rider who is closest to the optimum time with no cross country penalties who completes the competition. Awarded to the winning horse. Awarded to the male and female riders that are judged to be best dressed at the first horse inspection. The Society will award a rosette and plaque to the highest placed horse registered with SHB(GB) in the two CCI4*-L sections after the Event.